Our experienced translators are well-versed in many different topic areas and languages. 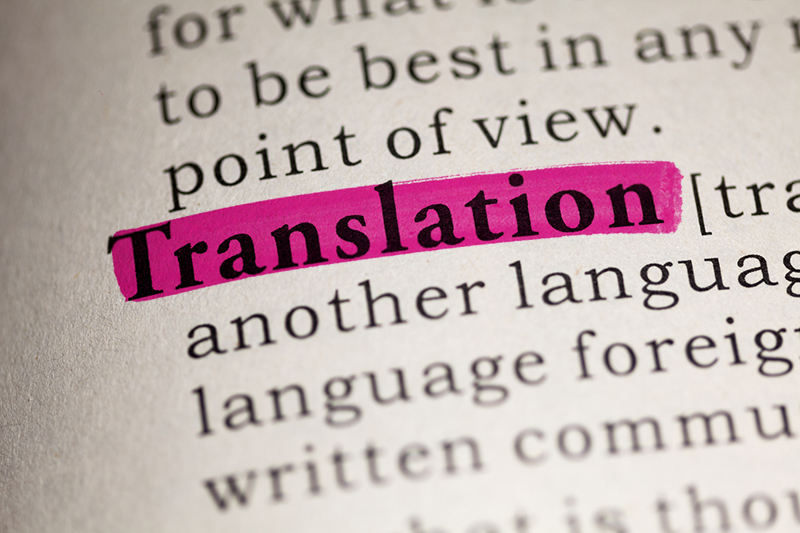 We offer inhouse translations from and into German, English, Spanish, French and Arabic. We also provide translations for any other language. We take care of certified translations of your certificates, official and legal documents, school/university diplomas, contracts, scientific papers etc. Each translation will be carried out accurately and in accordance with the specific requirements of each particular document. Just contact us for any further information.